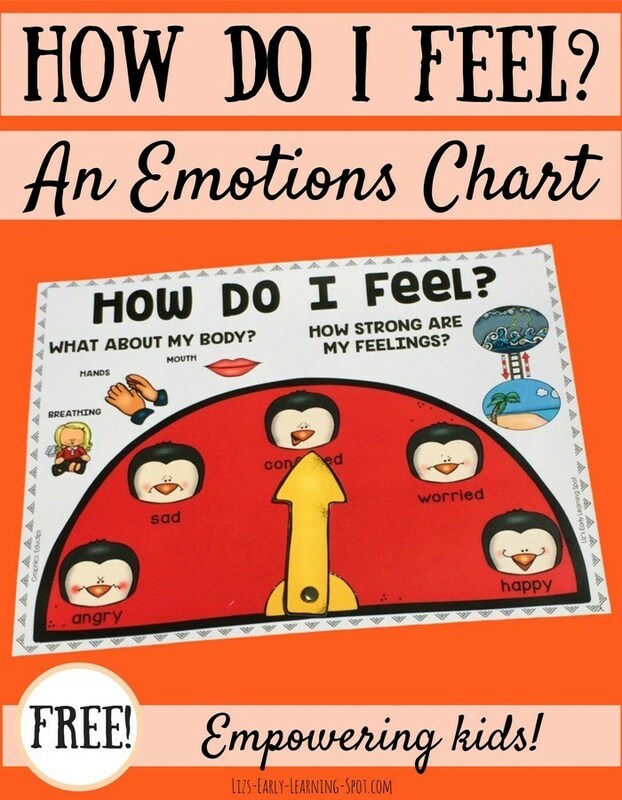 Do you have an emotions poster up in your classroom or home? 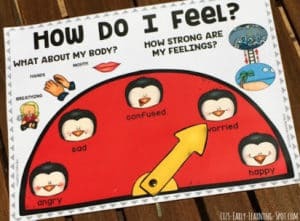 They’re excellent for encouraging kids to let you know how they’re feeling. 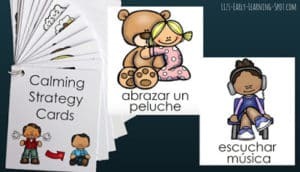 This version has 2 added features by asking kids to think about how strong their emotion is and also what’s happening to them physically. That is, how is their breathing? Are their hands clammy or shaky? Are their eyes wide and round or in slits? 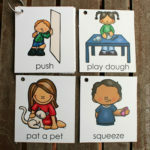 Pop over to Liz’s Early Learning Spot to download these posters. They’re in both color and black and white. You’ll find links to other free emotions-related resources, too! « Add and Subtract Ten – Pirate Style!